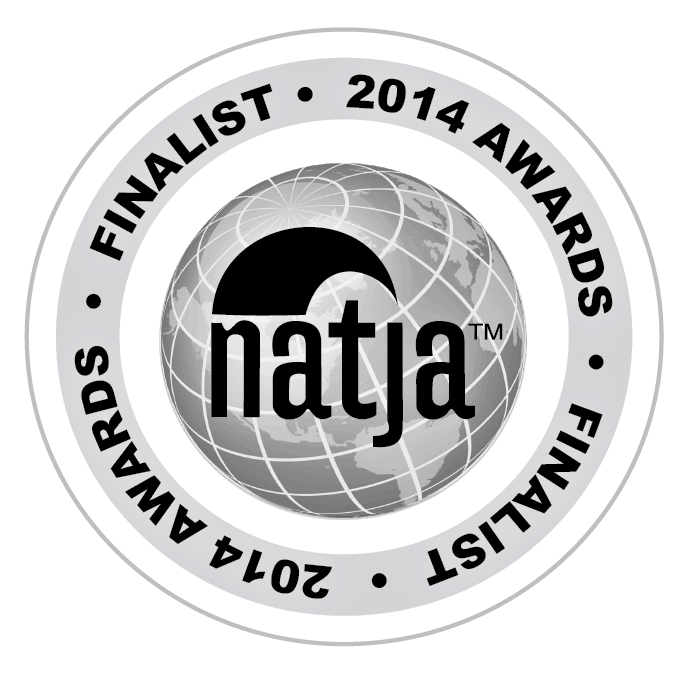 The 2014 NATJA Awards for excellence in travel journalism and literature will be awarded in Puerto Vallarta, Mexico, in May at the NATJA 2015 conference. Being acknowledged as a finalist in this prestigious competition is a tremendous accomplishment for me as a travel journalist. Thanks to everyone who has purchased the book (available in print and e-book formats), to those who regularly visits my travel and lifestyle blogs, to everyone who has offered me words of encouragement and support via friendship and social media shares, and to all the chocolate lovers and chocolate makers of the world. I am midway through the necessary research for Volume II of Chocolatour: A Quest for the World’s Best Chocolate Adventures. Stay tuned for updates! Congratulations Doreen!! That is great news!!! Thanks so much, Pat! At first I was sad that I didn’t win an award, but being acknowledged as a Finalist among such great entries is truly an honour for which I am grateful.